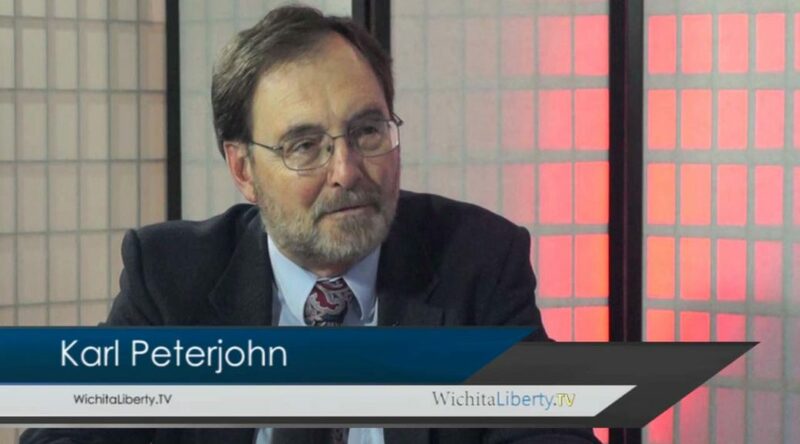 In this episode of WichitaLiberty.TV: Co-host Karl Peterjohn joins Bob Weeks to discuss Karl’s service as county commissioner, the new session of the Kansas Legislature, and choosing a successor to Congressman Mike Pompeo. View below, or click here to view at YouTube. Episode 134, broadcast January 15, 2017. 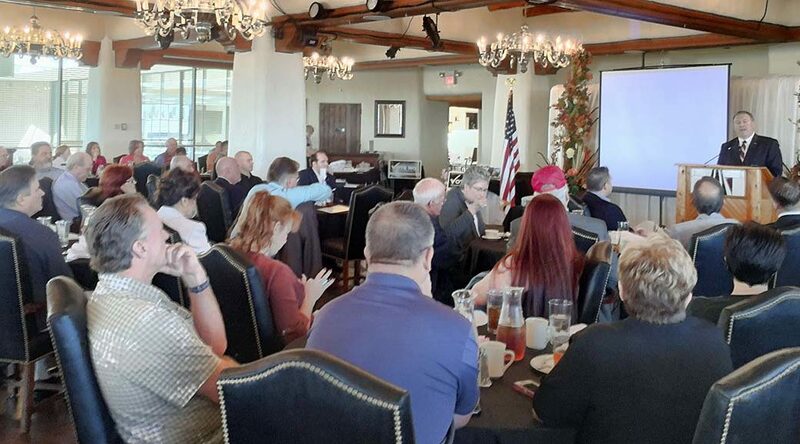 Congressman Mike Pompeo, fourth district of Kansas, offered his perspective on recent happenings in Europe, the Middle East and Washington, D.C., at a luncheon gathering of the Wichita Pachyderm Club November 20, 2015. View below, or click here to view in high definition at YouTube. Videography by Paul Soutar. U.S. Representative Mike Pompeo, a Republican who represents the Kansas fourth district and Arkansas Senator Tom Cotton recently traveled to Vienna to meet with officials of the International Atomic Energy Agency (IAEA). They have revealed the existence of two side deals between Iran and IDEA that are important and relevant to the deal negotiated by Secretary of State John Kerry and promoted by President Barack Obama. According to a Pompeo spokesperson, the existence of these side deals was not a secret, having been mentioned in an IDEA press release from July 14. But the content of the agreements is secret, and their significance unknown. Following, two press releases from July 21 and 22 from Pompeo’s office. WASHINGTON, D.C. — Congressman Mike Pompeo (KS-04) and Senator Tom Cotton (R-Arkansas) on Friday had a meeting in Vienna with the International Atomic Energy Agency (IAEA), during which the agency conveyed to the lawmakers that two side deals made between the Islamic Republic of Iran and the IAEA as part of the Joint Comprehensive Plan of Action (JCPOA) will remain secret and will not be shared with other nations, with Congress, or with the public. One agreement covers the inspection of the Parchin military complex, and the second details how the IAEA and Iran will resolve outstanding issues on possible military dimensions of Iran’s nuclear program. 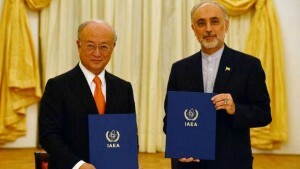 According to the IAEA, the Iran agreement negotiators, including the Obama administration, agreed that the IAEA and Iran would forge separate arrangements to govern the inspection of the Parchin military complex — one of the most secretive military facilities in Iran — and how Iran would satisfy the IAEA’s outstanding questions regarding past weaponization work. Both arrangements will not be vetted by any organization other than Iran and the IAEA, and will not be released even to the nations that negotiated the JCPOA. This means that the secret arrangements have not been released for public scrutiny and have not been submitted to Congress as part of its legislatively mandated review of the Iran deal. IAEA Director General Yukiya Amano and Vice President of the Islamic Republic of Iran Ali Akhbar Salehi signing a roadmap for the clarification of past and present issues regarding Iran’s nuclear program in Vienna. Parchin is a critical linchpin in the Iranian nuclear program that has long-been suspected of both long-range ballistic missile and nuclear weapons development. In 2011, the IAEA suspected that the facility was used to conduct high-explosive experiments as part of an effort to build nuclear weapons. 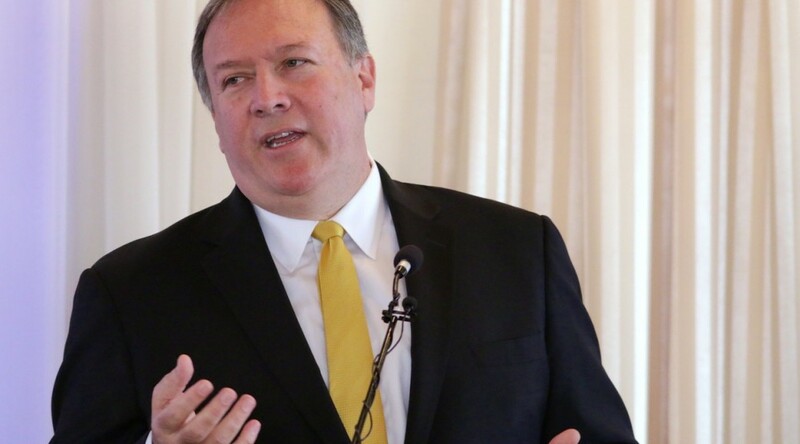 Pompeo said: “This agreement is the worst of backroom deals. 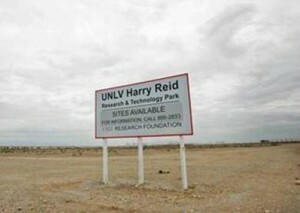 In addition to allowing Iran to keep its nuclear program, missile program, American hostages, and terrorist network, the Obama administration has failed to make public separate side deals that have been struck for the ‘inspection’ of one of the most important nuclear sites—the Parchin military complex. Not only does this violate the Iran Nuclear Agreement Review Act, it is asking Congress to agree to a deal that it cannot review. Washington, D.C. — Congressman Mike Pompeo (R-KS) and Senator Tom Cotton (R-AR) today joined House Speaker John Boehner and Senate Majority Leader Mitch McConnell in sending a letter to President Obama requesting two side agreements between the IAEA and Iran be provided to Congress. The purpose of the Iran Nuclear Agreement review Act is to ensure Congress has a fully informed understanding of the JCPOA. Failure to produce these two side agreements leaves Congress blind on critical information regarding Iran’s potential path to being a nuclear power and will have detrimental consequences for the ability of members to assess the JCPOA. We request you transmit these two side agreements to Congress immediately so we may perform our duty to assess the many important questions related to the JCPOA. The Iran Nuclear Agreement Review Act was passed before the end of negotiations and the Obama Administration was well aware of its responsibility to submit all related agreements and documents to Congress. It is therefore incumbent on the Administration to secure those side agreements and submit them to Congress for review. The letter comes after a recent meeting between Congressman Mike Pompeo and Senator Tom Cotton and the International Atomic Energy Agency (IAEA) in Vienna, during which the agency conveyed that two side deals made between the Islamic Republic of Iran and the IAEA as part of the Joint Comprehensive Plan of Action (JCPOA) will remain secret and will not be shared with other nations, with Congress, or with the public. The first agreement covers the inspection of the Parchin military complex, and the second details how the IAEA and Iran will resolve outstanding issues on possible military dimensions of Iran’s nuclear program. On December 10 there will be a hearing in the Energy and Commerce Committee to review the Safe and Accurate Food Labeling Act. We will hear testimony from expert scientists and those with a wide variety of experiences. We will also hear from those who produce the safest food in the world here in America. Preserve the FDA’s 100-year management of food labeling and prevent a disruptive regulatory patchwork that will significantly increase the cost of food for families. Following from Voice for Liberty in July, why this legislation should be passed. A complicated regulatory landscape for genetically modified foods would shift power to large food producers at the expense of small companies and innovative startups. Have you ever seen a product that displayed a label that states: “This product contains a chemical known to the State of California to cause cancer and birth defects or other reproductive harm.” And notifying you that you should wash your hands after handling it? In my case, it was a cable attached to a computer peripheral. How is that that the State of California “knows” this product is harmful, but none of the other states or the federal government have such knowledge? And why should I — here in Kansas — be discouraged by buying a product and then be scared to use it, just because California believes it is harmful? The answer is that California has a list of about 900 chemicals that it believes are harmful. If you want to sell a product in California, and if your product contains one of these, you must provide a warning label on your product. Now, can you imagine the confusion that would result if other states had their own list of chemicals that they believe are harmful. It’s quite likely that each state would have a different list. Complying with the multitude of different harmful lists and labeling requirements would be a burden. It might be impossible — or very costly — to comply. Today, we have similar potential for regulatory complexity cropping up in the form of state-based label requirements for foods that contain GMOs (Genetically Modified Organisms). Dozens of states are considering their own labeling requirements for food sold within their borders. It’s quite likely that each state would have a different set of labeling requirements. The complexity of complying with such disjointed regulations is costly and forbidding. To help in this situation, United States Representative Mike Pompeo has introduced legislation that would eliminate the ability of states to require labeling. The bill is H.R. 4432: Safe and Accurate Food Labeling Act of 2014. The proposed law does not prohibit voluntarily labeling. What’s interesting is that opponents say this bill will create a new federal bureaucracy to enforce GMO regulations. I suppose that’s true. But it’s either that, or 50 states with 50 sets of regulations, all different. Cities could add regulations, too, further complicating the regulatory landscape. Another observation: Critics of this bill say its supporters have “sold out” to the large food producer companies, Monsanto being mentioned most prominently. But it is large companies like Monsanto that are best able to cope with complicated regulations. Large companies have fleets of lawyers and compliance officers that can deal with burdensome regulation. And being large, these companies can spread the cost of regulation over a large sales volume. But small companies, start up companies, and innovators don’t have lots of lawyers and compliance officers. Being small, they can’t spread the cost of regulation over a large sales volume. These are the companies that are most harmed by regulations like those that H.R. 4432 is designed to squelch. It’s in the interest of large companies to have regulations that create barriers to entry to markets by new competitors. We often see companies lobbying to create such regulations. But H.R. 4432 will create a uniform playing field that is easier and simpler to navigate and obey. Finally, markets have a remarkable ability to provide the products and information that consumers want. 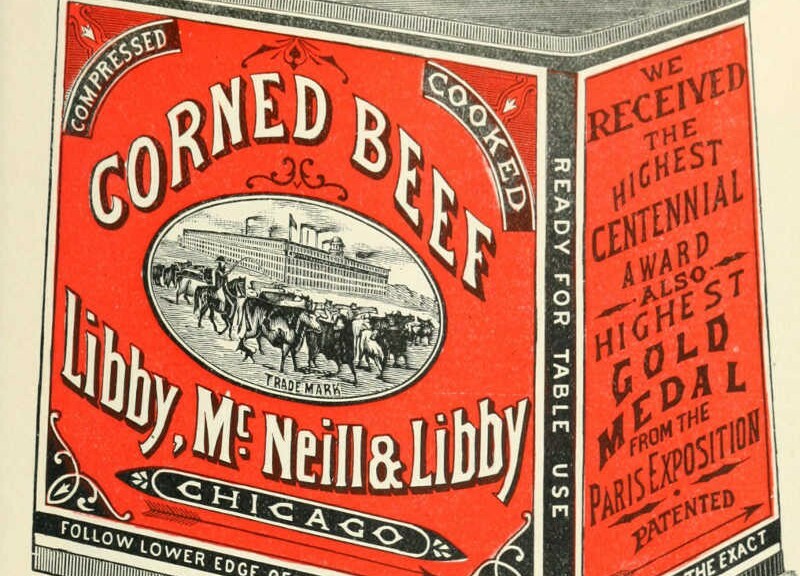 If a food producer senses that consumers want information about the ingredients in a product, they’ll provide it. Their competitors — if they see themselves disadvantaged — will also provide the information that consumers demand. The alternative is relying on 50 sets of government bureaucrats operating in 50 state capitals, plus ambitious city bureaucrats. 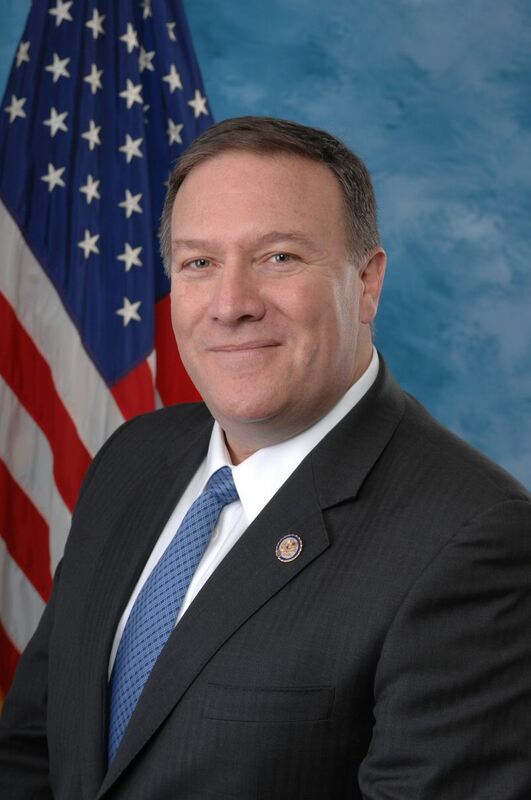 From the office of United States Representative Mike Pompeo, an example of Rep. Pompeo opposing corporate and business welfare that benefits a few parties at detriment to the rest of the economy. Video of Pompeo speaking on the floor of the House on this matter is here, or below. 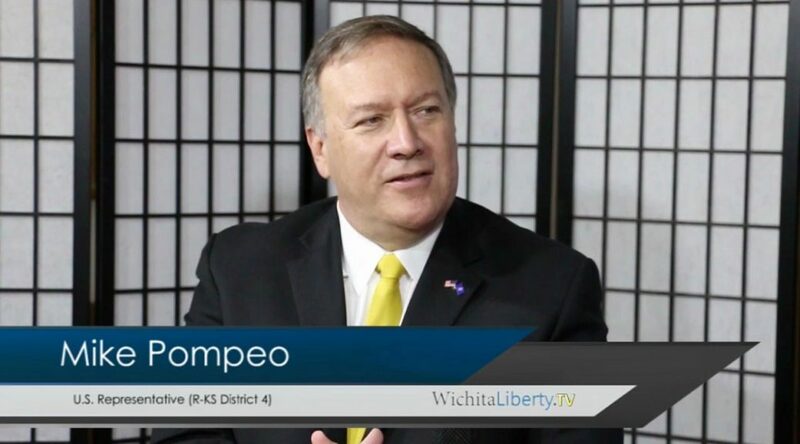 Congressman Mike Pompeo, R-Kansas, offered an amendment to H.R. 4660, the Commerce, Justice, Science, and Related Agencies Appropriations Act for Fiscal Year 2015, to eliminate the Economic Development Administration (or the “Earmark Distribution Agency”). The amendment would send EDA’s total funding — $247 million in FY 2015 — to the Deficit Reduction Account, saving up to $2.5 billion over 10 years based on current levels. 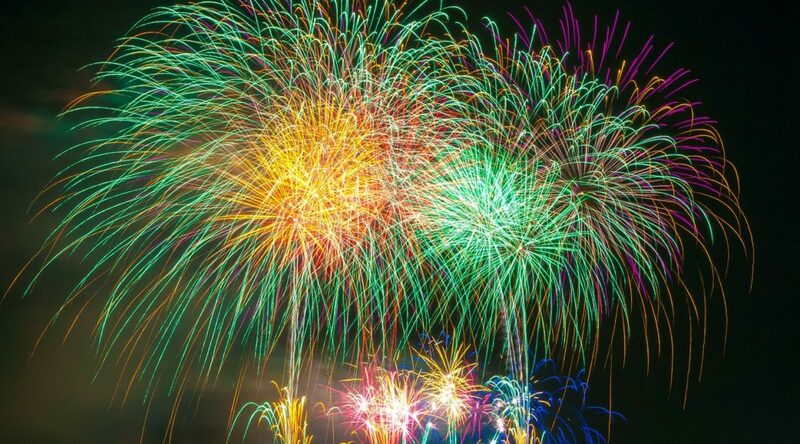 In 2010, $25,000,000 was spent by the EDA for a Global Climate Mitigation Incentive Fund and $2,000,000 for a “culinary amphitheater,” wine tasting room and gift shop in Washington State. In 2011, the EDA gave a New Mexico town $1,500,000 to renovate a theater. In 2013, the EDA also gave Massachusetts $1.4 million to promote new video games. Back in the 1980s, the EDA used taxpayer dollars to build replicas of the Great Wall of China and the Egyptian Pyramids in the middle of Indiana. They were never completed—it is now a dumping ground for tires. 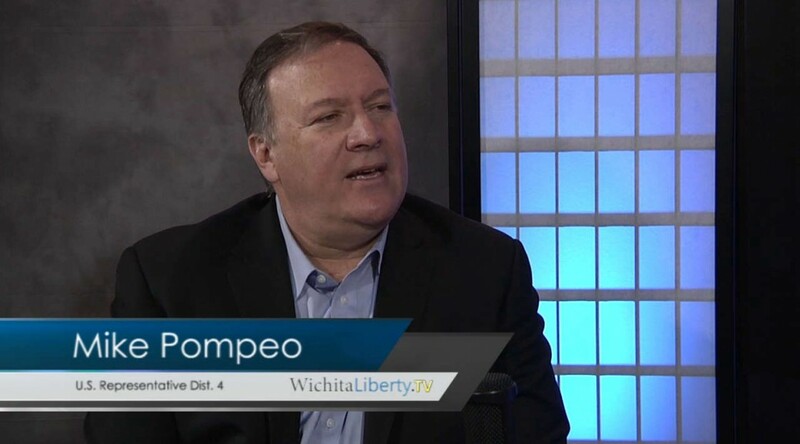 Rep. Pompeo concluded: “EDA has for too long been the dumping ground for taxpayer money. The road to America’s return to fiscal sanity starts with abolishing this agency. Washington — Congressman Mike Pompeo, R-Kansas, a member of the House Permanent Select Committee on Intelligence, an Army veteran and a graduate of West Point, responded to the President’s remarks on Syria. Pompeo recently returned from weeklong trip through the Middle East where he spoke with America’s intelligence warriors, foreign officials, and even the commander of the Free Syrian Army.